… the enemy makes a wilderness and calls it war. Cultural treasures disappear at a disheartening rate, often due to neglect or greed, some perceived need for “progress.” More horrifying, though, is the aggressive destruction of artifacts as a way to enforce ideology or to demoralize one’s enemy as a tool of war. The practice isn’t new. I suggest the destruction of the temple in Jerusalem by Titus in 70AD as a vivid example of an attempt to obliterate a people by obliterating their monuments. Mechanized modern warfare, however, has made such destruction easier, faster, and more widespread. The suffering of human beings in war is often so great these sorts of attacks, arguably less important, fade in importance. The impact on communities, morale, and recovery, however, is great. Attacks on culture impact, not just the targeted population but all of us. UNESCO considers the deliberate destruction of cultural heritage a war crime, and so do most of us who care about history. Nevertheless, the Taliban destroyed the Buddhas of Bamiyan, and ISIS has systematically attacked mosques and churches as well as revered ancient, irreplaceable monuments in places like Nineveh and Nimrod. This topic didn’t come to my mind because of current events or because I’ve been researching the ancient world. The same sort of brutal destruction occurred in Europe between 1914 and 1918, and there appears to be ample evidence that at least some of the attacks on cultural sites were deliberate. Here are a few examples of destruction of significant cultural treasures. 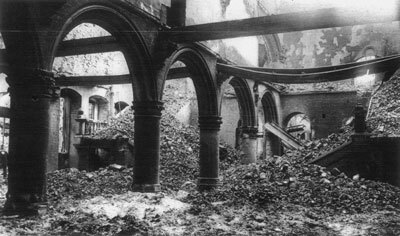 In August 1914 German troops systematically destroyed the city of Louvain that dated from the ninth century. The university library there housed over a million volumes including medieval and Renaissance manuscripts that could only be called treasures. Troops doused it with gasoline and torched it. They torched 2000 buildings, targeting the oldest. 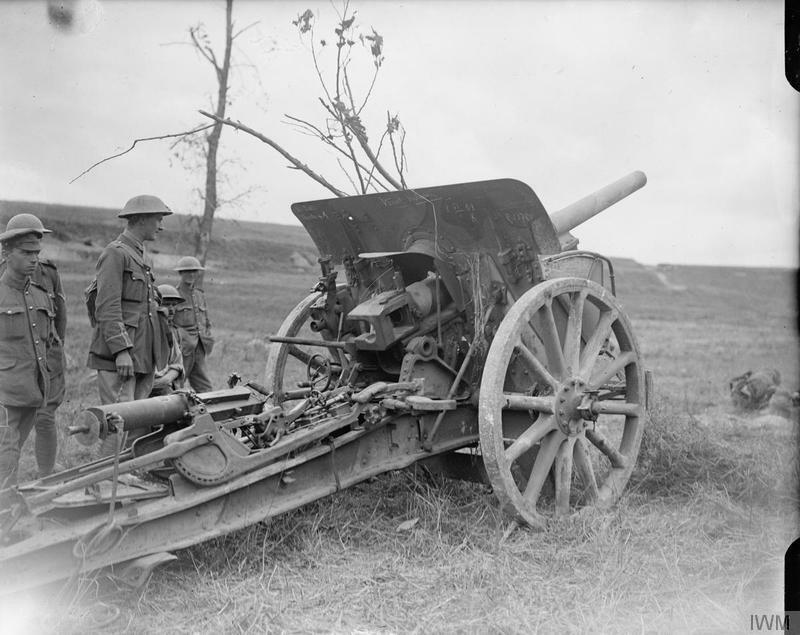 The war was less than a month old; the tone had been set. One of the more dramatic losses in France was the burning of the cathedral at Reims, the gothic wonder in which thirty or more French kings had been crowned beginning in the eleventh century. At the beginning of the war, it had been converted into a hospital for French troops. The city endured heavy shelling throughout the war and passed into German hands. 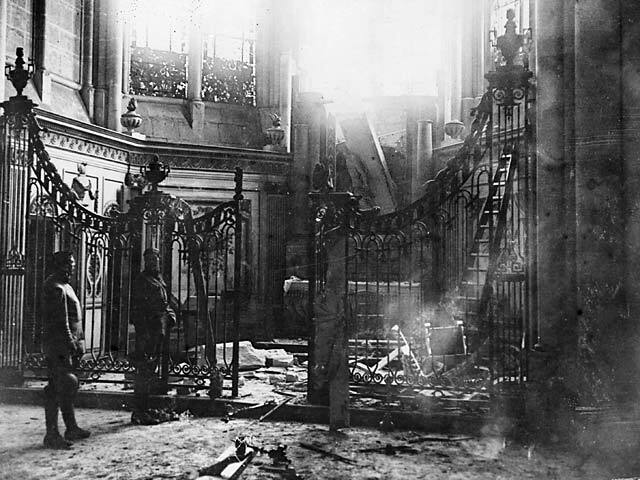 When German wounded were moved into the cathedral, straw was laid on the floor throughout. It returned to the French who may have used it for spotters. 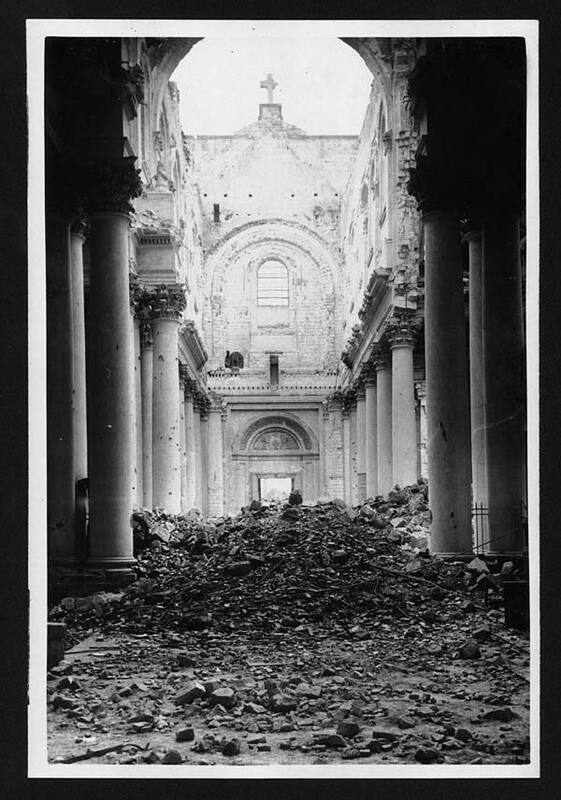 Whether by design or accident, two dozen shells hit the cathedral roof, one destroying the north tower, sparking fire fed by the straw one presumes. By the end of the war, it would be hit by over 300 shells. 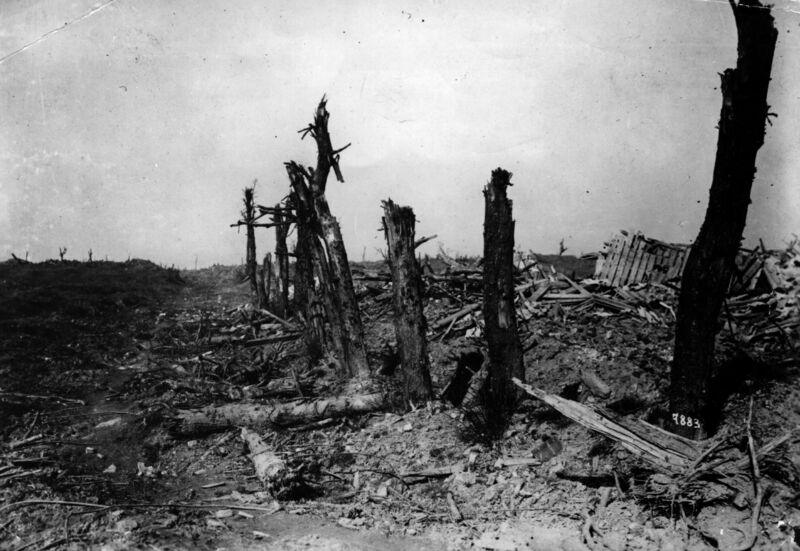 Ypres Belgium became a byword for destruction after four major battles were fought over it. Tourists visiting today find what appears to be a medieval city. 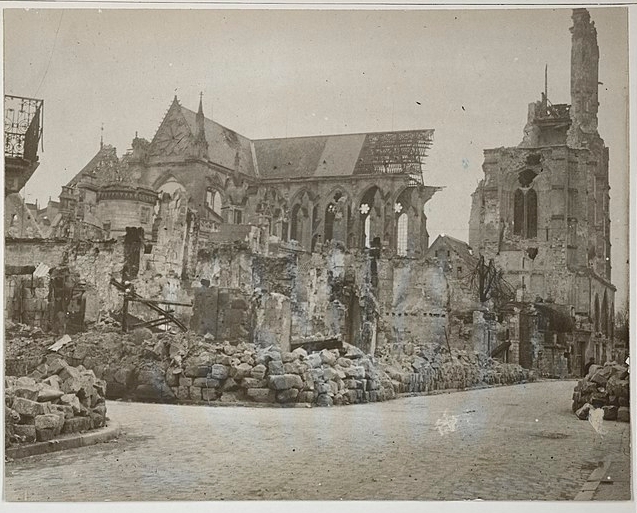 It was in fact left over 95% in ruins after the Great War, and, like many places rebuilt “as was.” The same is true of the cathedral at Reims. Rebuilt to the extent possible. Safe. The old place was that, though hundreds of men—Canadian, aye, and British, French, Australian , New Zealander—even Yanks—had died to keep it so. It seems like the defense of freedom and the lives of the innocent, often demands the defense of community and culture at great cost as well. Looking for more? You might find these interesting. Caroline Warfield lists faith, family, history, and travel as her great passions and all four drive her storytelling. She is currently working on a novella that will appear in an anthology to be released in November. Entitled “The Last Post,” the novella takes place in 1919 and is the sequel to “Roses in Picardy,” which appeared in the Bluestocking Belles 2017 anthology, Never Too Late. What an insightful, thought provoking post, Caroline! Couldn’t agree more with your assessment. One of my favorite recent movies is The Monuments Men, based on true stories of the Allied efforts to save/recover Europe’s cultural heritage from the Nazis. It is remarkable that in the face of fighting evil incarnate, time, money, and personnel were expended to try to address the very issues you describe. WWII gets more attention than WWI because the era is closer to our own time and because the stakes were so much higher. Sadly, we sometimes overlook just how destructive WWI was in terms of humanity and cultural heritage. Wars really do create wasteland. Not much attention is paid to the impacts on wildlife and ecosystems, either. Sometimes I see documentaries at the local film festival that highlights this sort of destruction. A recent film about the Kurds fighting for Kobanî, Syria showed a city in ruins, but the Kurds won that battle. Interestingly, it was women who led the resistance.